We Were Presented With an Excellence In Business Award from the Better Business Bureau! 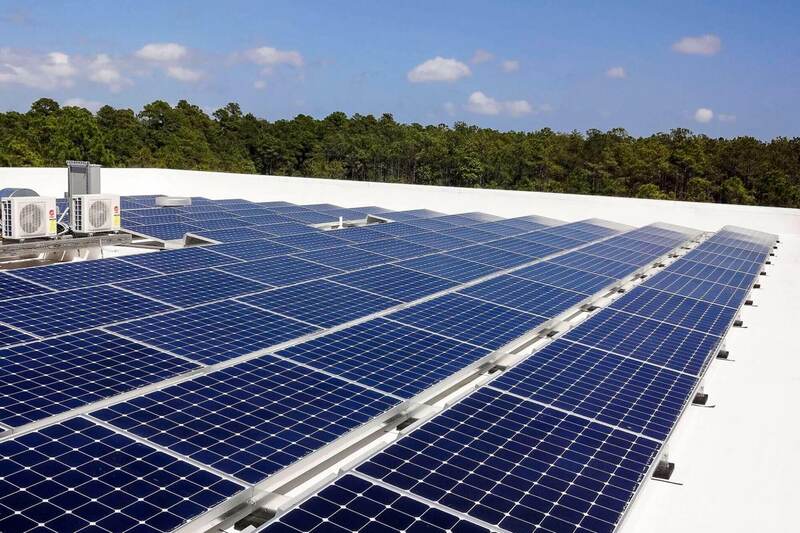 We are absolutely honored to have received an Excellence In Business Award for Environmental Achievement from the Better Business Bureau (BBB) of Coastal Carolina. We are proud to be an accredited business! The BBB of Coastal Carolina held their annual meeting along with an awards celebration on November 30th at the Laurel Street Warehouse in Conway, South Carolina. The Excellence in Business Awards had four categories; Environmental Achievement, Unconventional Business Achievement, Friend of the Military, and Community Involvement. Other awards presented were; Founders Group Awards (30+ years of BBB commitment) and Partners in Business Awards (20 & 10-year accredited businesses). 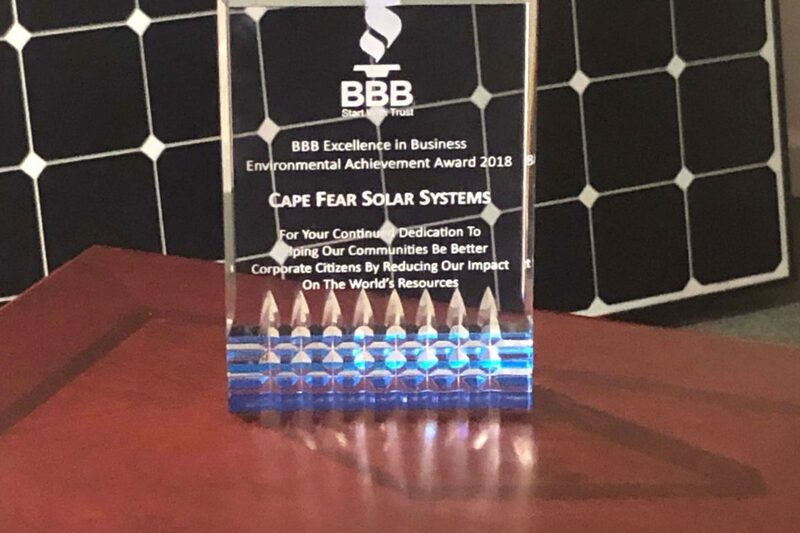 Cape Fear Solar Systems representatives Cassandra Barba and Justin Stewart were present at the BBB meeting and award ceremony. We are thrilled and honored to have received an Excellence In Business Award for Environmental Achievement. 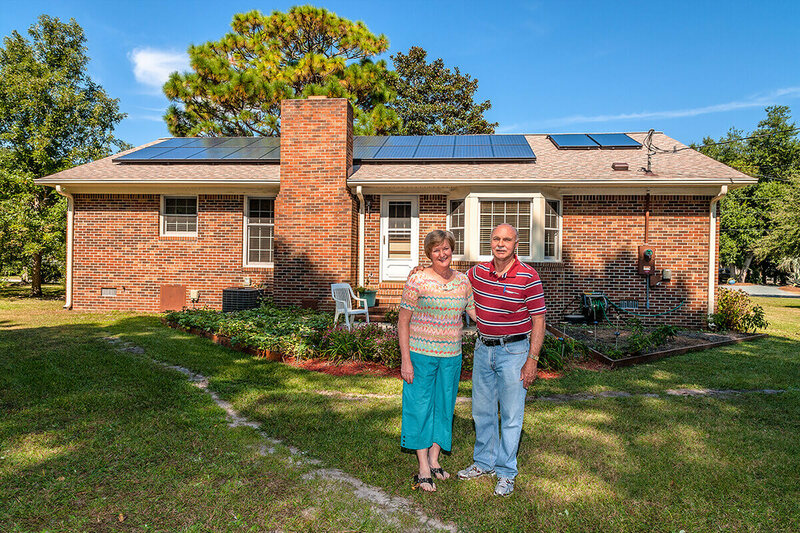 Our partnership and A+ rating with the Better Business Bureau is extremely important to us. Thank you Better Business Bureau for your partnership and support. We appreciate all your efforts and hard work protecting consumers!